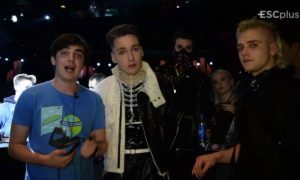 One of those rare creatures, the American Eurovision fans, I found the Eurovision pool and dived in head first. 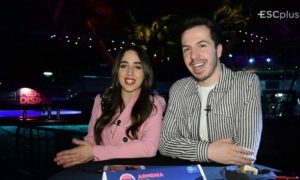 More knowledgeable about the current years, I'm excited to watch as Eurovision evolves into the credible launching platform for the finest pop acts in Europe and the World. 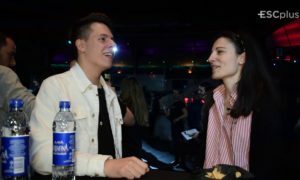 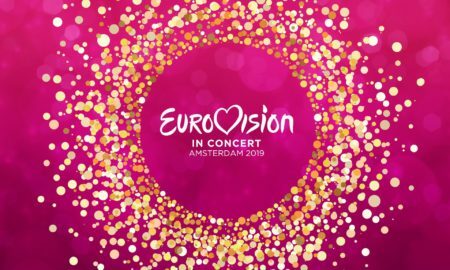 Eurovision In Concert 2019 preparations begin! 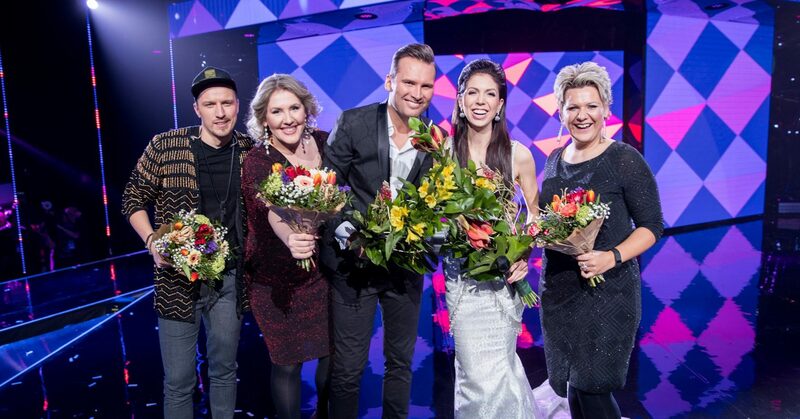 Estonia: Tickets go on sale for….Eesti Laul 2018! 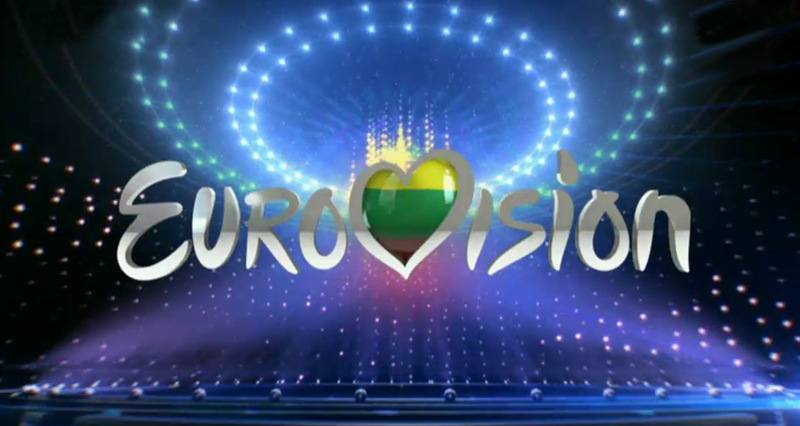 Lithuania: Eurovizija 2017 comes to a glorious end tonight! 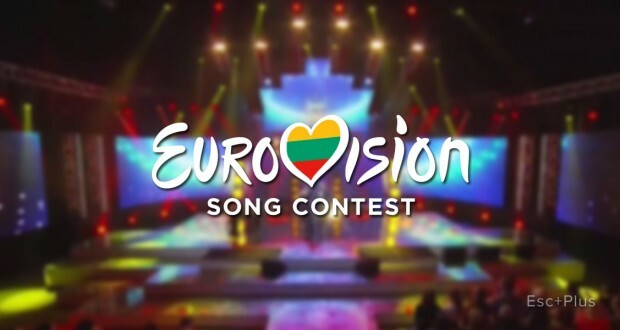 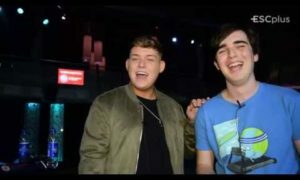 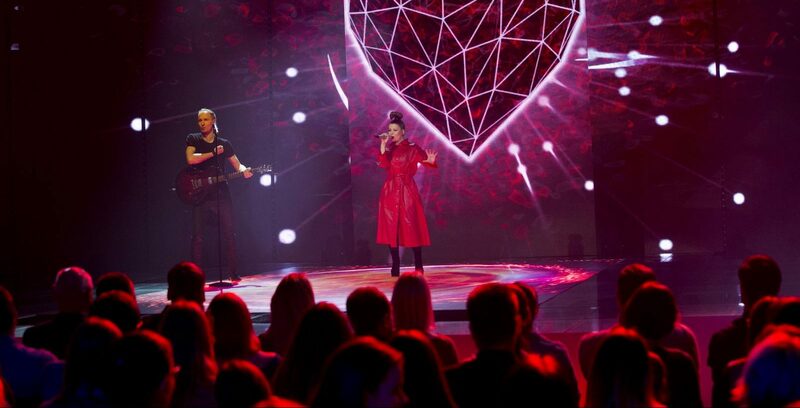 Lithuania: Eurovizija Round 7’s exciting results are here! 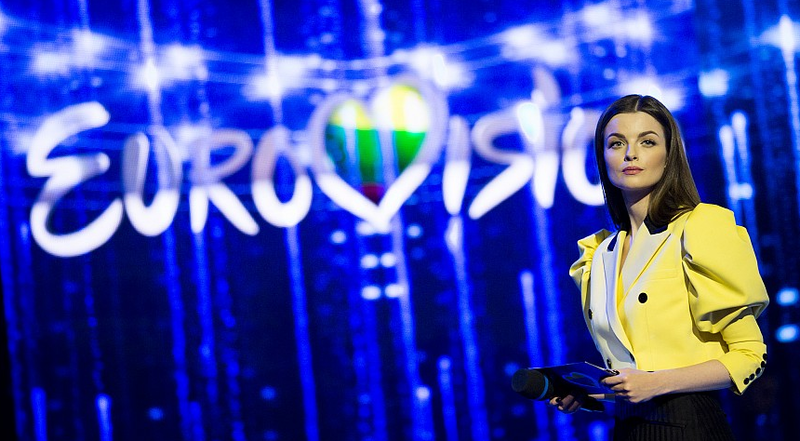 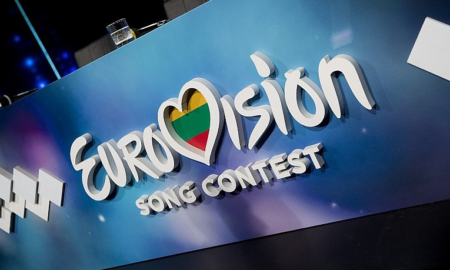 Lithuania: Titans clash at Eurovizija Round 7 today!